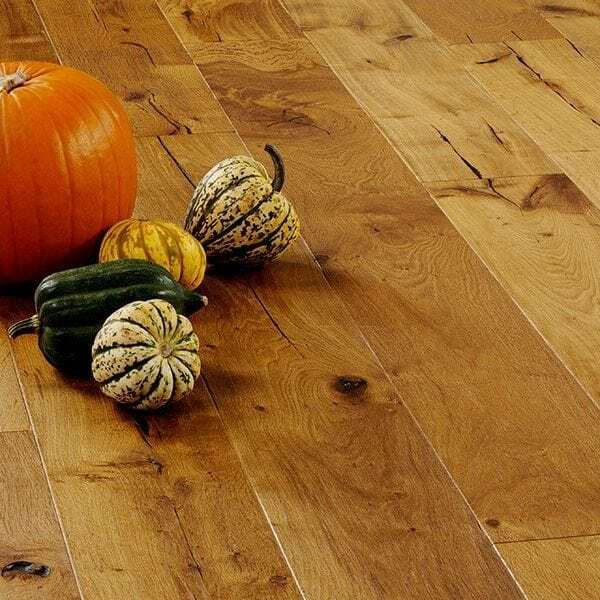 Hardwood floors will never go out of style as they are authentic, renewable, stylish and hard wearing. The range of finishes and styles available continues to evolve. 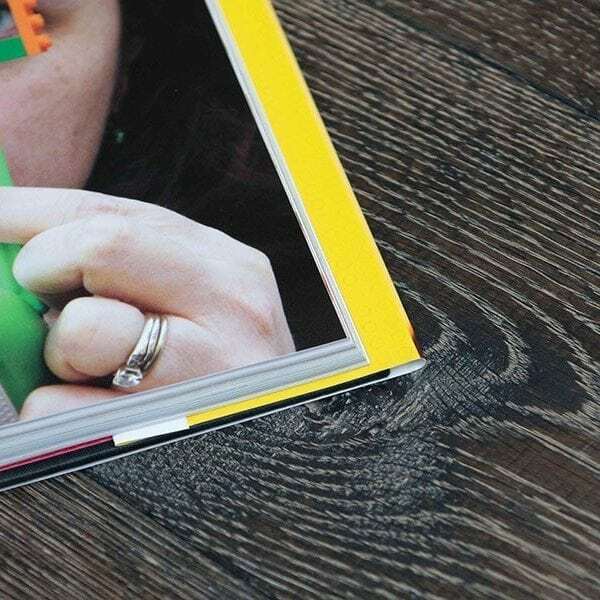 Here are a few of our thoughts on some of the latest trends V4 Woodflooring is seeing emerge in 2015. Dark hardwood floors. Dark floors continue to grow in popularity. They give a contemporary and classic look that is both warm and striking. A dark floor helps make a statement, especially if creating the setting for a white kitchen or light furnishings. Grey hardwood floors. 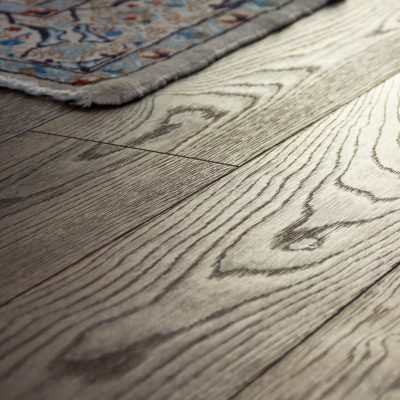 The new neutral, grey has been trending in other areas for a while and now it’s starting to emerge in hardwood. It’s sleek and stylish and creates a bit of drama as it’s a little bit different. 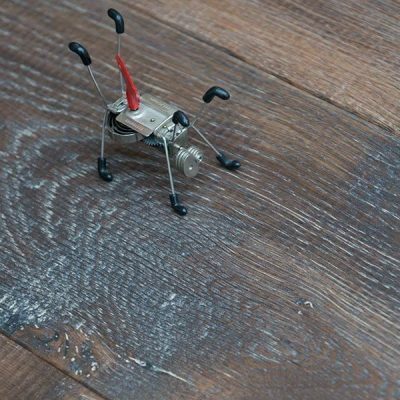 It forms a great base colour as its not overpowering and won’t fight with other colours in your home so you can accent key dressings, whether opting for a lighter or darker grey wood floor. White wash wood floors. White washed floors are making a comeback. It’s especially popular where homeowners are trying to add both a modern finish and draw light into their home. Dressed with light furnishings a contemporary and light room can be created, or for more statement dressing darker furniture and tones can really stand out on this clean neutral back drop. Wider planks. Wider planks are great for making your space look bigger. They look more contemporary whilst giving an authentic and rustic feel. It’s amazing the impact it can make on a room visually and size wise by going with a wider plank. Distressed hardwood. 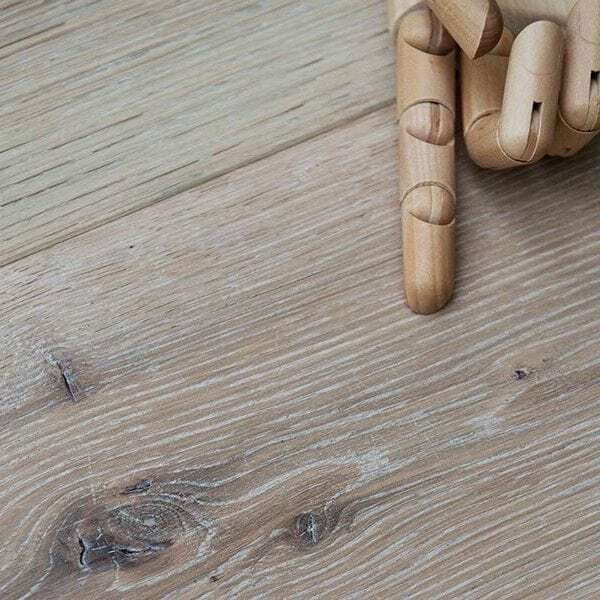 Creating a reclaimed look is another recent trend giving authenticity and an old world look to your wood floor, keeping the natural character of wood and its imperfections. Handscraped woods are a modern and cost effective finish to achieve this look. These floors look older and distressed at a fraction of the cost of original salvaged wood. Modern vintage hardwood. The newest twist on vintage is a blend of old and new. The planks are typically wider and colours sometimes muted to highlight the mineral streaks and natural character and flaws of the wood. 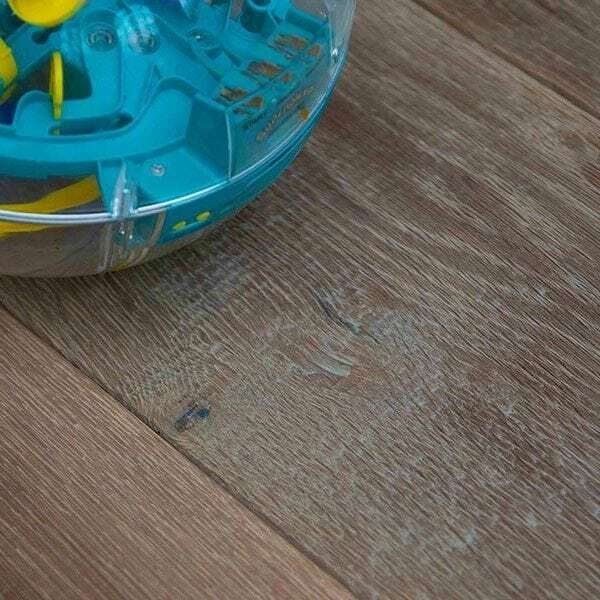 A low gloss finish gives these planks a unique and weathered look. At the end of the day though every customer has their own unique taste when it comes to wood floor colour and choice, and our advice is to do what works best for your style of home. With 50 different woods available in our V4 Collection we are certain you’ll find a finish and colour that works for your own interior aspirations. If you’ve seen something you like, why not order a free sample and get planning.